The Moonshine Margarita uses Ole Smoky Tennessee Moonshine instead of tequila, so it’s not exactly a true margarita. However, it has a similar taste to tequila, with a touch of sweetness and notes of corn. 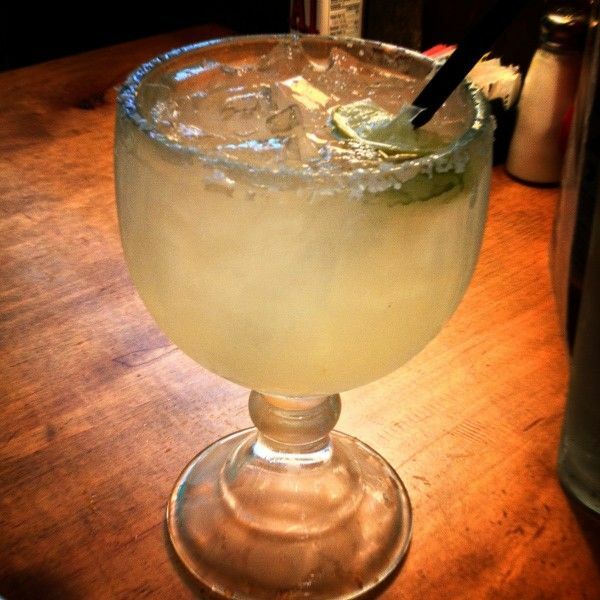 This drink makes an interesting change when you’re wanting a margarita. It’s a fun option to serve to guests because most aren’t familiar with moonshine and have no idea it can be used in cocktails. Pour the first three listed ingredients into a cocktail shaker and stir. Add the moonshine and fill the shaker with ice. Cover and shake until chilled. Rim a margarita glass with lime juice and salt, and strain the mixture into it.